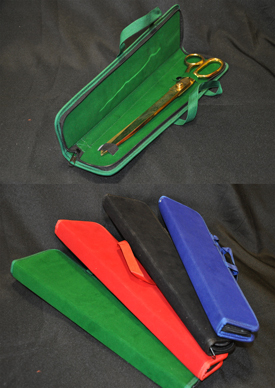 This is a black carry case made for our 25 inch ceremonial scissors. 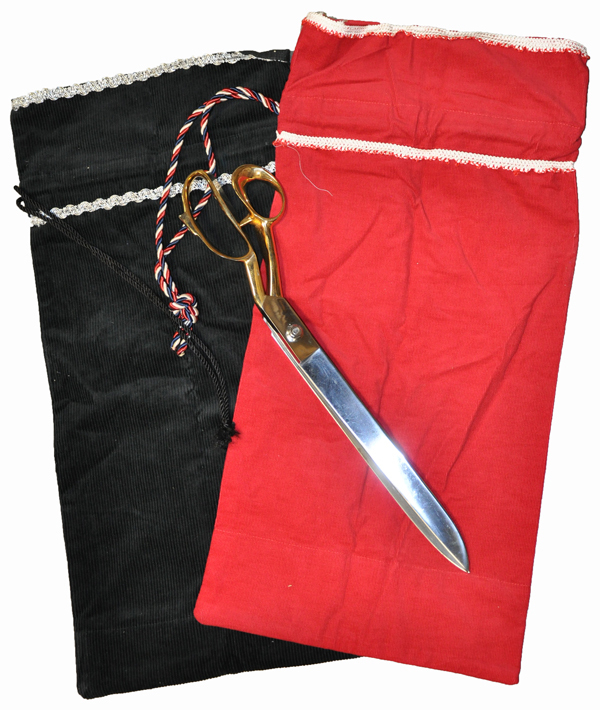 This is a black carry case made for our giant 3 foot ceremonial scissors. 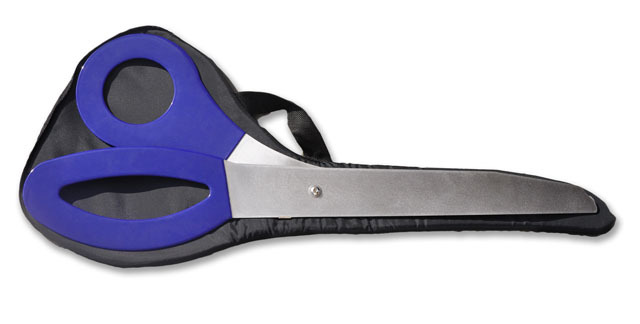 This is a black carry case made for our 40 inch, World's Largest Scissors. 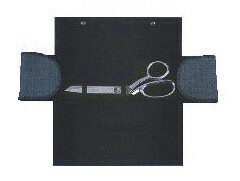 Zippered, black, custom carry case for your scissors. 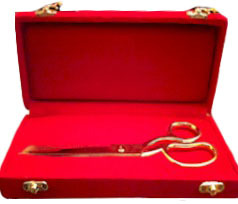 Keep your 20 inch ceremonial scissors safe and secure with this velvet presentation case! 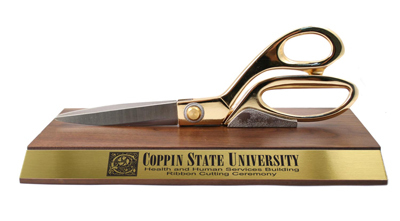 - Snap case designed to protect our 8" and 10" Ceremonial Scissors. 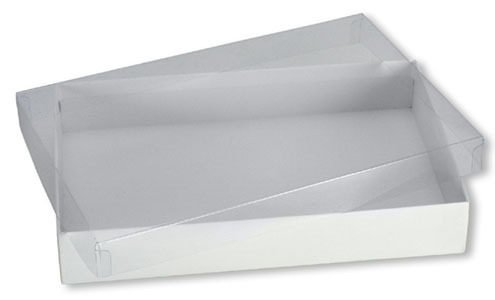 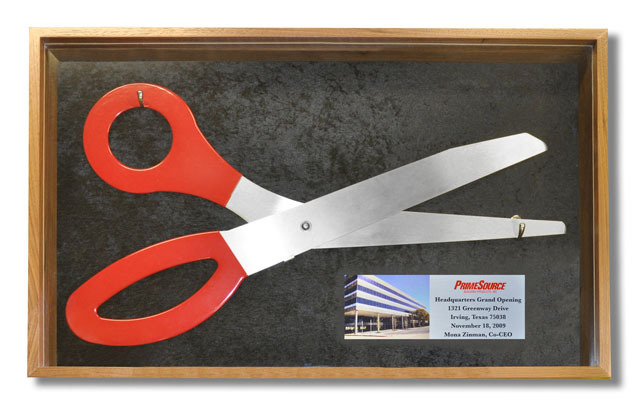 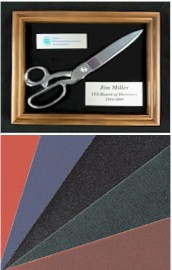 This display box is made specifically to protect our 10” chrome or gold scissors. 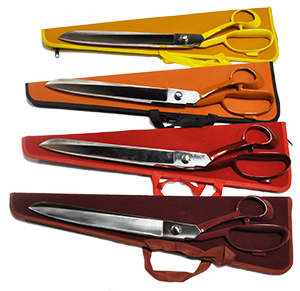 This leather rectangular case with a zipper is the perfect place to store your 25 inch scissors! 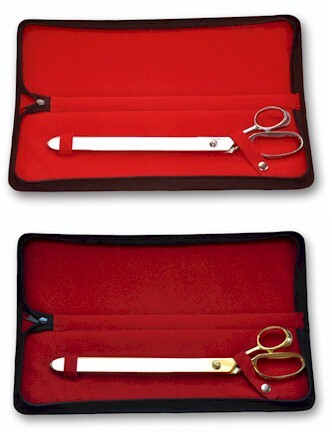 - Black leather zipper case designed to protect your 12 inch ceremonial scissors. 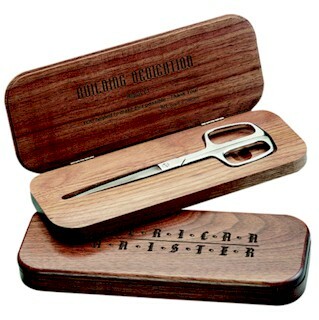 Can be customized upon request. 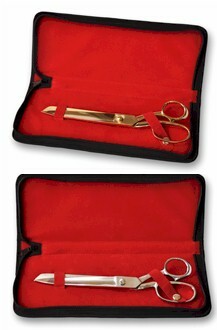 Black leather zipper case designed to protect your 15 inch ceremonial scissors. 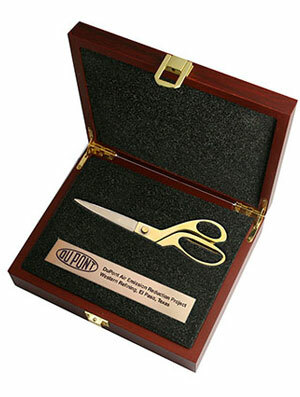 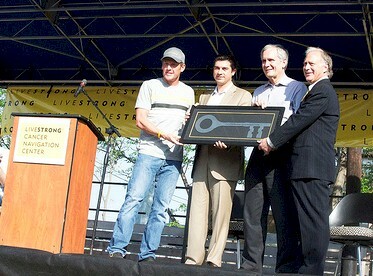 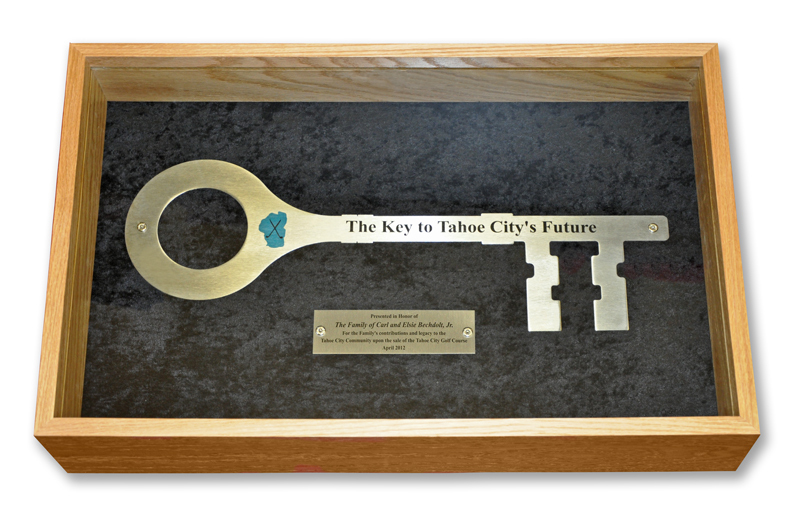 You can bring the big gold scissors to your event in this terrific case and keep them protected at the same time. 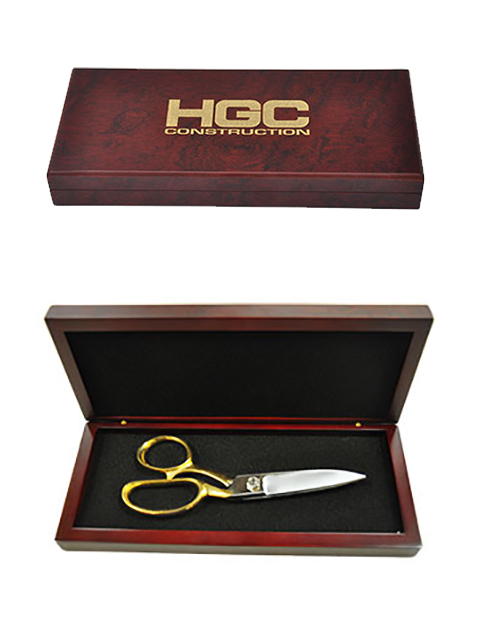 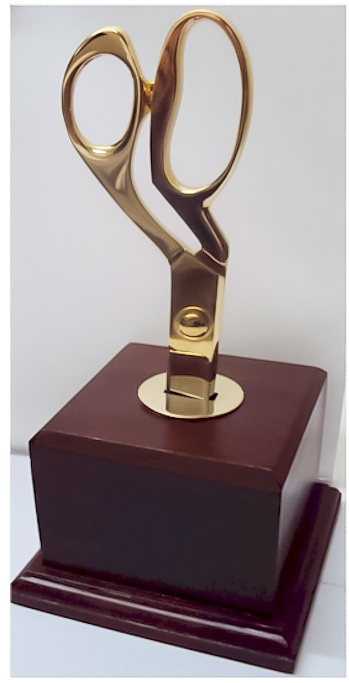 - Silver or Gold Ceremonial Scissors carry/presentation bags. 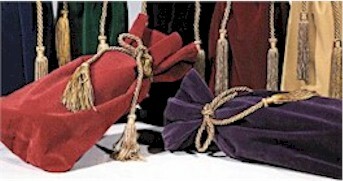 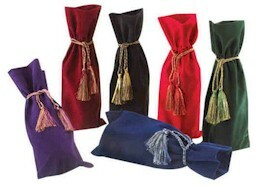 These bags will keep your ceremonial scissors looking polished and new for events to come. 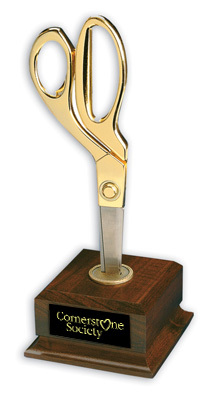 Holds all scissors up to 14" long. 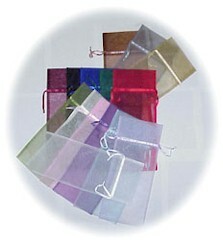 These carry bags are made to protect and store your 20" scissors. 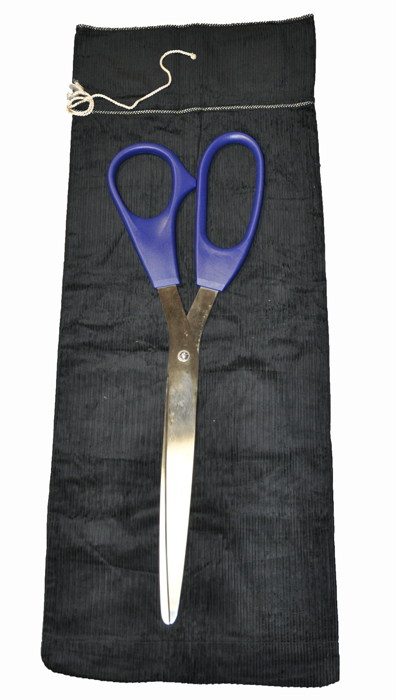 These carry bags are made to protect and store your giant 3 foot scissors. 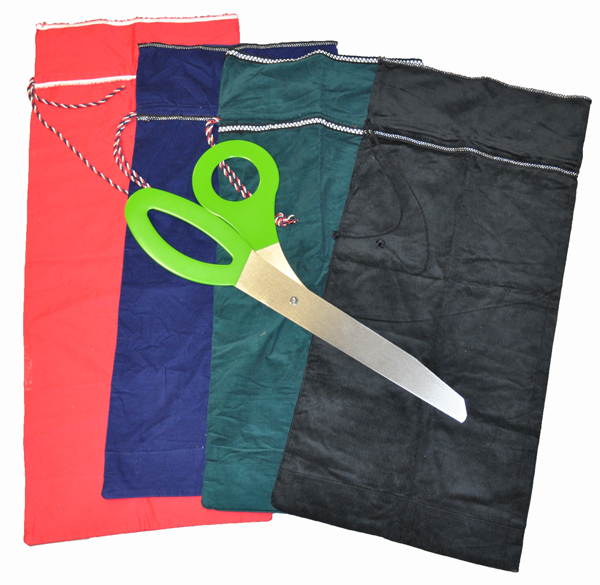 These carry bags are made to protect and store your 40" scissors. 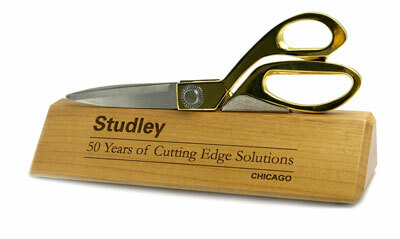 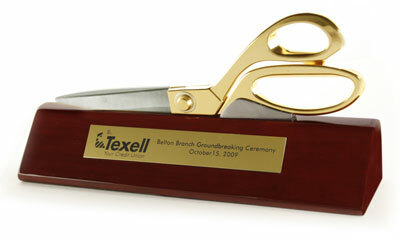 This scissor block is perfect for custom engraved plate. 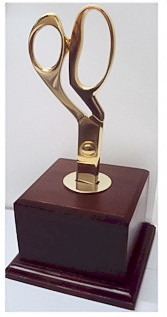 Elegance is simple, simple can be elegant ... and here is the perfect example.